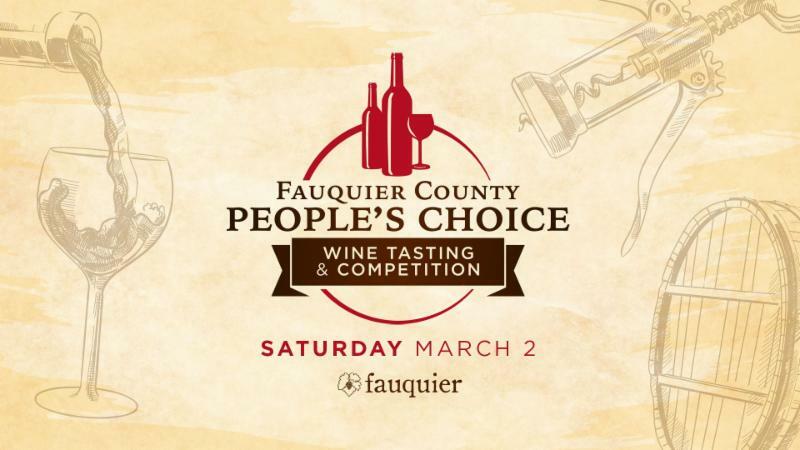 In its 5th year, Fauquier County's Annual Wine Tasting and Competition is back, inviting wine lovers and enthusiasts to experience the best of local wineries and vote their favorite wines. As its People's Choice, tasters determine which wineries will take home the win for the best in reds, whites and blends. Hosted in the heart of wine country at Airlie in Warrenton, the annual Tasting and Competition brings together a robust variety of local winemakers, flavorful food pairings by Airlie's chefs, and harmonious musical performances. 6:30pm - The Taster's Choice Award winners will be announced. Pre-sale tickets only, $40/person. Purchase tickets in advance.